A place to celebrate life - this is a panoramic restaurant "At the Eagles". The menu is from entirely author's specialties. The wine list includes wines from the best Bulgarian wineries. 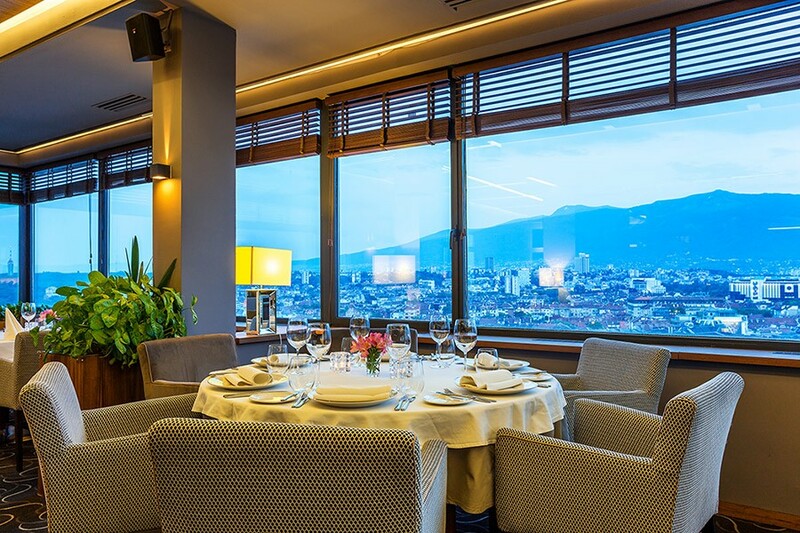 The view of Sofia and the mountain from every corner of the restaurant is exquisite. You are always welcome regardless the occasion - if you want to organize your family celebration, wedding, cocktail or company party, or without any occasion - if you want to look at the city and the mountain from high above while tasting delicious meals in a pleasant company. For 20 years we have been welcoming guests from home and abroad, and we will gladly welcome you! 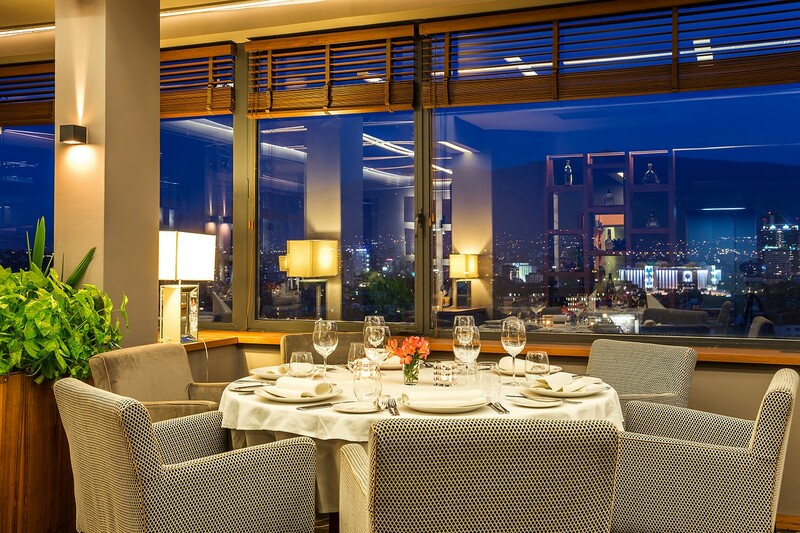 A 360-degree panoramic restaurant that has enchanted guests with cuisine, service and atmosphere since 1998. 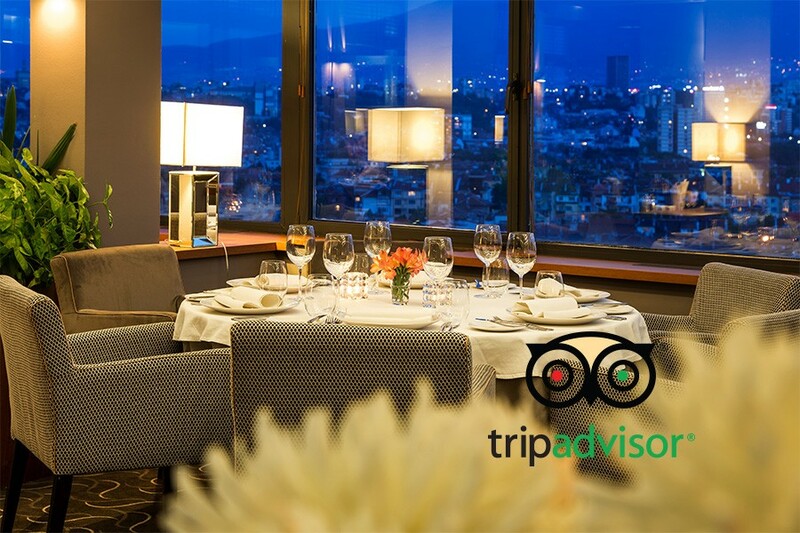 "At The Eagles" is not just a restaurant in the center of Sofia, but a panoramic restaurant, where you try specialties based on Bulgarian and European cuisine while looking at our capital from above. 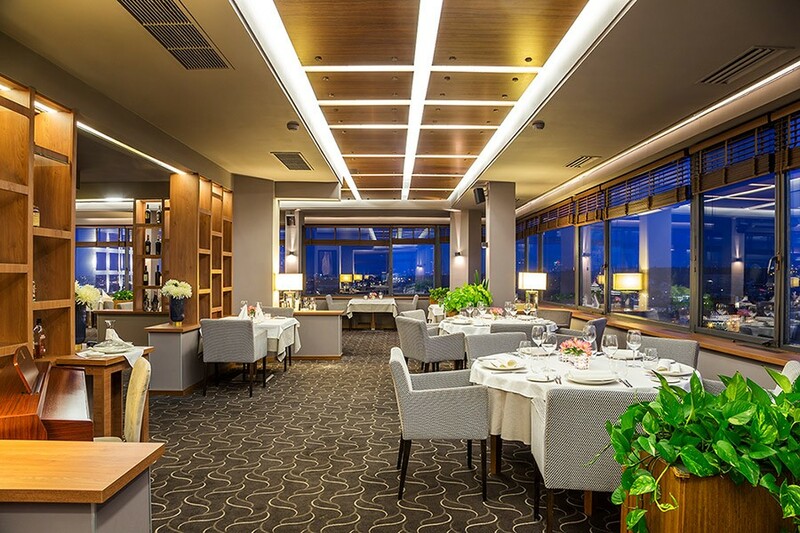 Did you enjoy the time spent in the panoramic restaurant "At the Eagles"? Are you satisfied with the reception? Did you like the food? What about the service? Can you describe the view, the atmosphere, the emotion?